© Fine Sign (Wembley) Ltd 2010. Terms and Conditions. 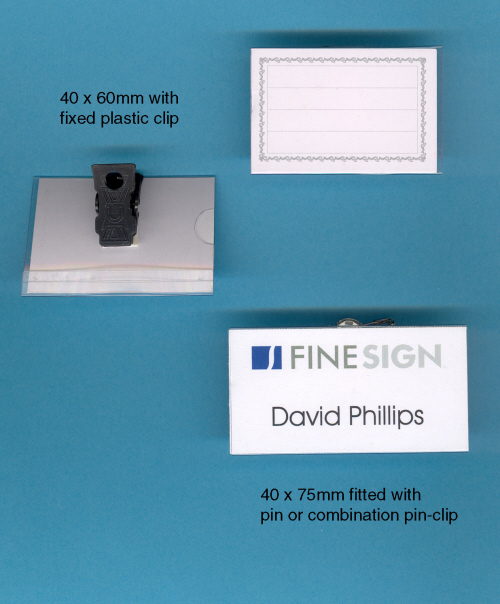 On offer are desk nameplate holders in Satin Silver (Size 203mm x 38mm). 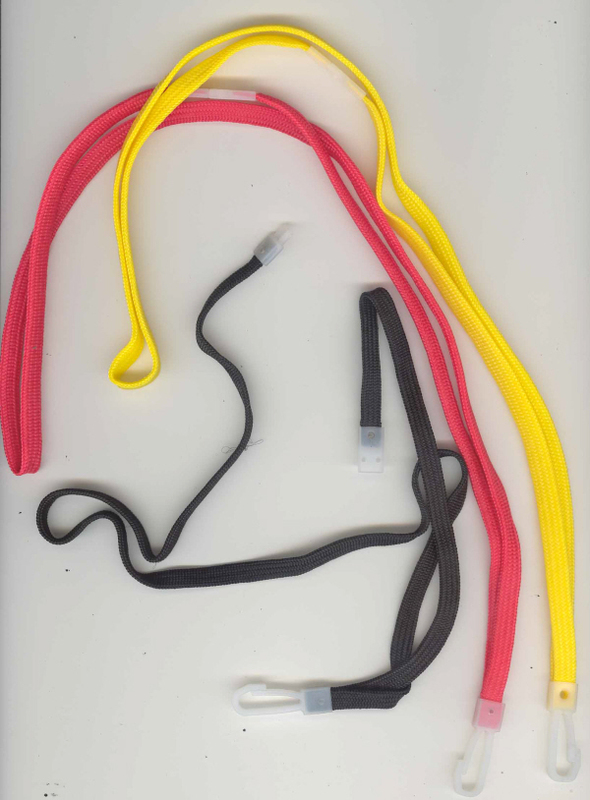 Stock available/Approximately 50 units.  Minimum order quantity is 5 units. 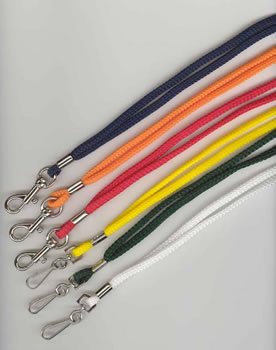 Lanyards are fitted with ‘plastic J-clip’ fitting & safety break-away clip. 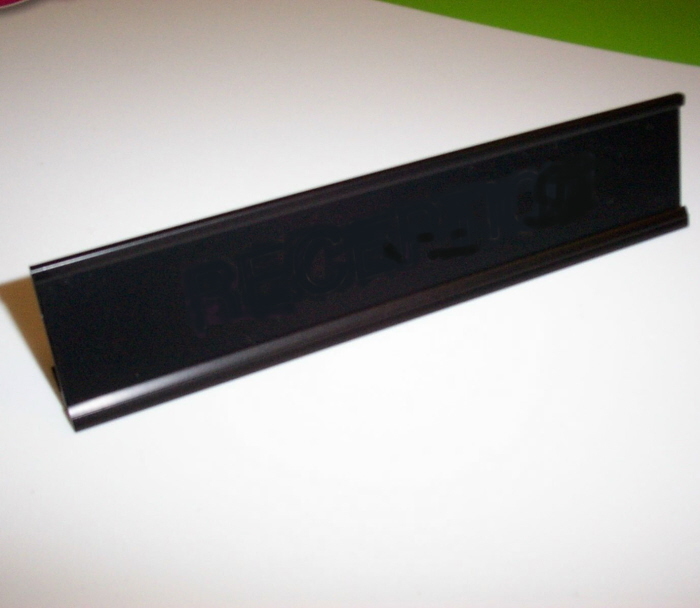 On offer are desk nameplate holders in matt black (Size 206mm x 38mm). From time to time whether it is a slight production defect or quite simply a change of supplier, we at Fine Sign put the remaining stock balances out for special offer. Ideally we would like to sell each product type as a ‘job-lot’ but we are happy to service your particular order requirement if need be however, please note that it may be very difficult to obtain the exact same item should you wish additional supplies at a later stage. 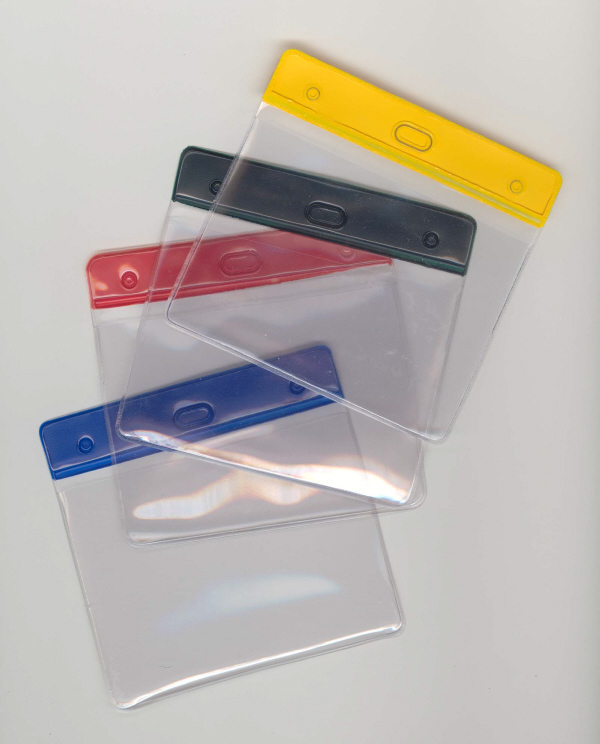 On offer are conference badges in two sizes, 40mm x 60mm with integral plastic clip & 40 x 75mm with combination clip & pin fitting. Minimum order quantity is 20 units.